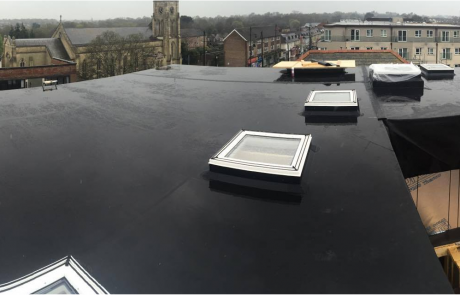 Permaroof Derby South is part of a National Installer Network and collectively have over 16 years’ rubber roof experience. 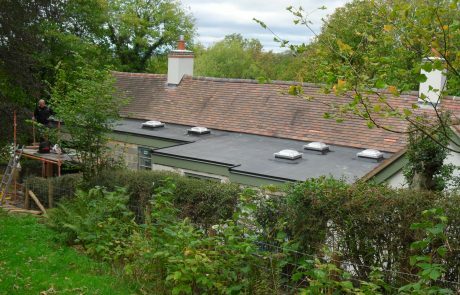 We have been trained to install the Firestone RubberCover flat roof system, and are randomly checked as part of Permaroof’s quality control systems. 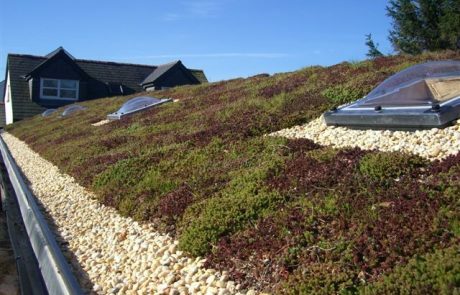 The system is a long term solution for your flat roof with a 20 year guarantee and a 50 year life expectancy. We can also carry out replacement UPVC fascias and new guttering including installing Permaroof Gutterbrush. 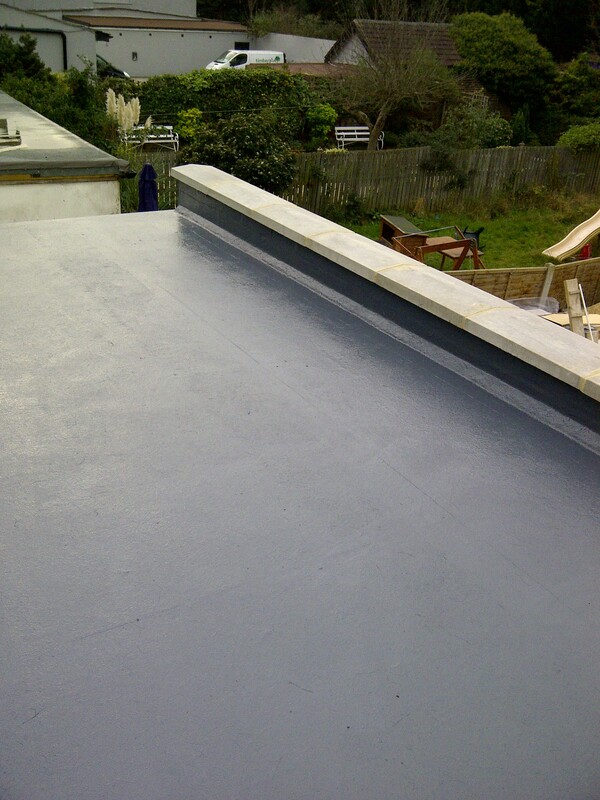 All this helps to provide reliable and professional, permanently waterproof flat roofing installations. 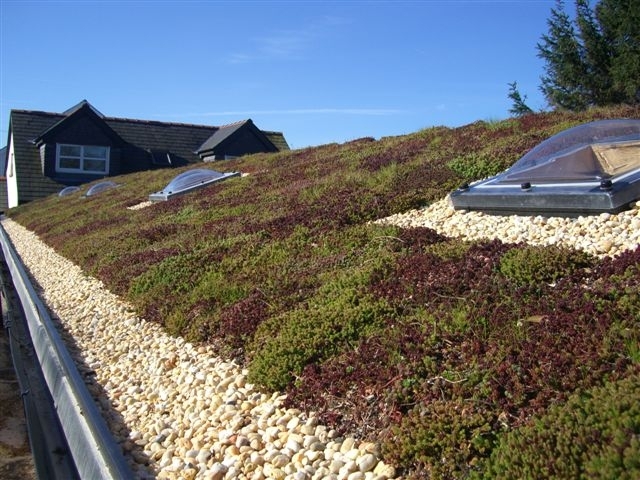 We are also members of the NFRC and part of The Competent Roofing Scheme. 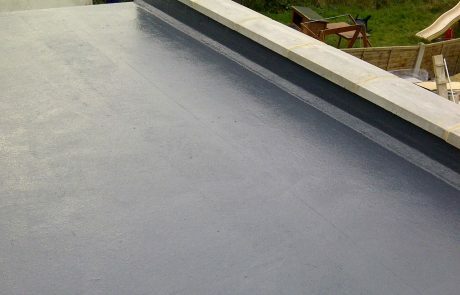 In addition to rubber roofing, we are also approved installers for the Permaroof Liquid Coatings range of products. 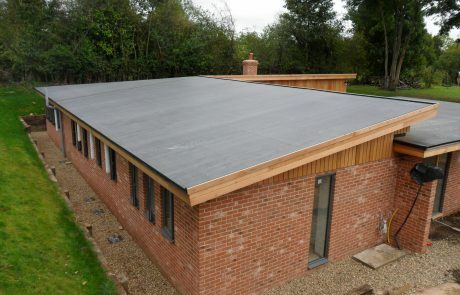 This is an alternative flat roof system where detailing is complex or a grey finish is required. 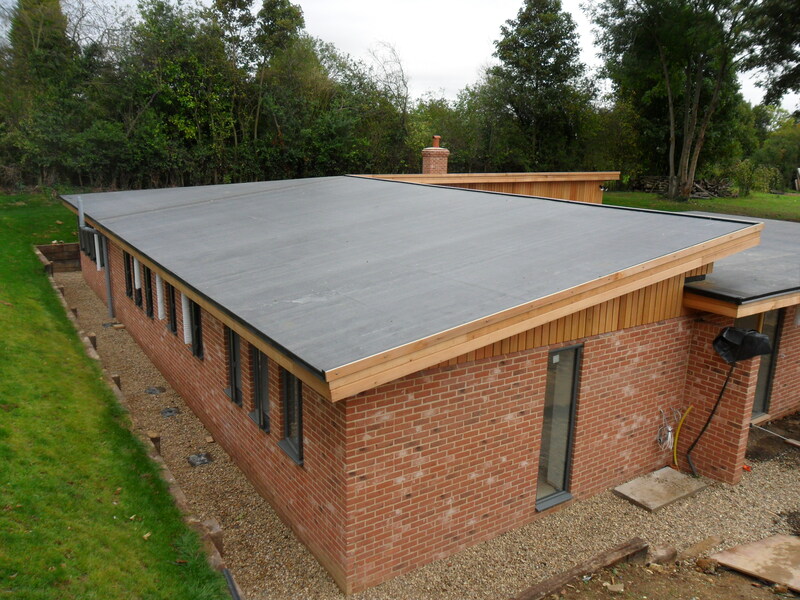 The range also extends into anti slip surfacing and transparent waterproofing. Please ask for details or samples of both systems. Good communication, and turned up each day on time as expected. 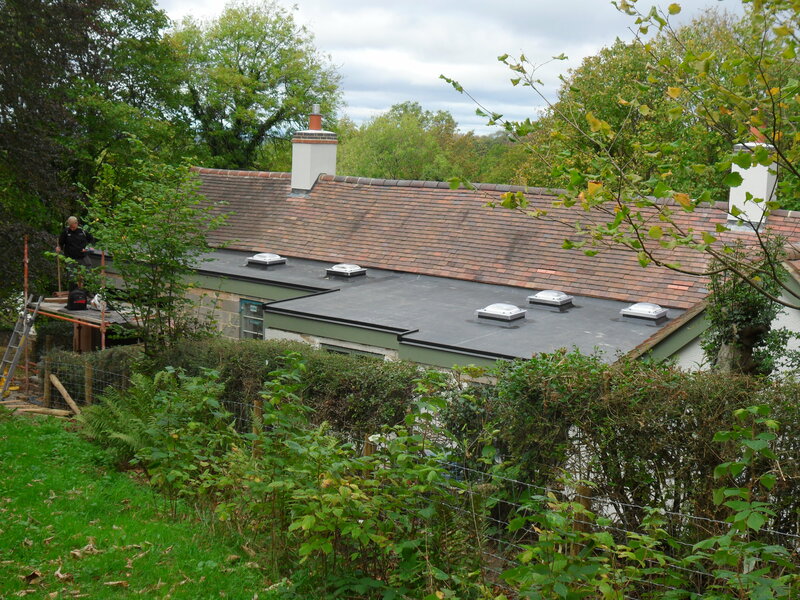 Carried out the work to a very good standard and the price for the job was exactly as originally quoted. Would definitely use again in the future and recommend. A very obliging man. Paul spent a considerable time discussing our roof leakage and repaired it carefully, despite having a painful knee. His rate was very reasonable; he didn’t attempt to hasten the work and drive off to another job as quickly as possible, as so many builders seem to do. And best of all, he explained in detail what he was doing and the reasons for it. I myself will unhesitatingly contact him again when another task requires attention at this house. It’s so pleasing to find a tradesman who takes an active interest in his customers and wants them to be satisfied with his work. A man of his word, work done to schedule. He dealt with a difficult situation with great grace. And he was extremely conscientious in his work – even coming over in the rain to cover the roof. I would definitely ask him to work for me again, and in fact, I have.